Tyre review data from 4 tyre reviews averaging 88% over 45,700 miles driven. 2018-04-16 - Is the Continental ContiSport Attack the best tyre for sports touring in the Spanish mountains on my 2009 Triumph Street triple. Check out the much newer Michelin Road 5. I had a couple of Conti Sport Attack in my Suzuki SV650 and I loved them. I use the SV650 for commuting, but at weekends I usually go for canyon twisties carving some curves. They are very predictable even at fast cornering. In resume: The Continental Conti Sport Attack are a fine balance between a excellent sport tire grip and long wear tire, offering confidence in the curves. The braking on corners is very godd also. Have you driven on the Continental ContiSport Attack tyre? 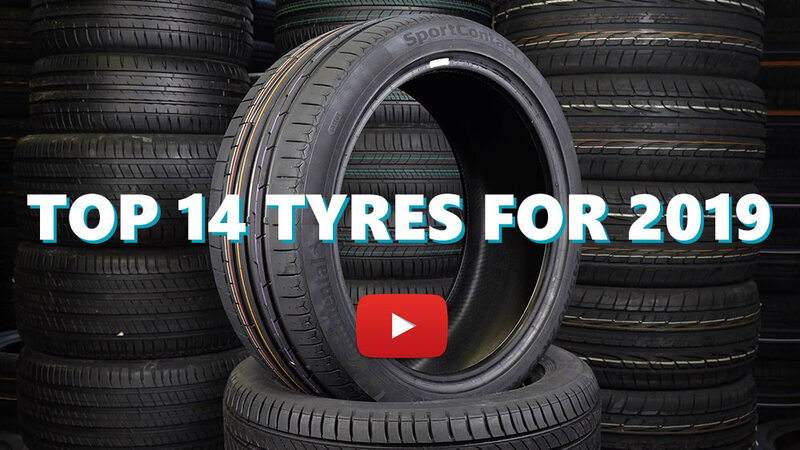 Please help millions of other drivers make an informed tyre choice and pick the correct tyres for their car by submitting your review of the ContiSport Attack. Best tyre I ever had on my car. I drive a Honda Civic VTI. The problem with these cars is when you lower them, you can't adjust the chamber. You get inside tyre wear and when they look good on the outside, they are completely gone on the inside. With these tyres I never had these problems. On wet roads the car just sticks to the road. But in dry weather is when the fun begins. They are also god for track use and don't wear so fast. Have had them for 3 years and for a normal driver they would be still good for one season. Would I buy them again? Definitely! I tried these tyres on my ZX10R they provide good grip in the dry and were very predictable but I found them a bit wayward in the wet. Miles were quite good for a sports tyre around 2200 miles. I prefer pirelli diablo corsa 3's for my ZX10 as an all round tyre.